GeneFo, a social-medical community that connects patients with multiple sclerosis (MS) and offers free in-house medical consulting, recently announced a partnership with MitoQ, a New Zealand-based company focused on mitochondrial health. MitoQ is a mitochondria-targeted antioxidant supplement that may help to alleviate common symptoms in MS.
MS, a chronic disease of the central nervous system, is associated with the formation of focal myelin loss and progressive neurodegeneration. 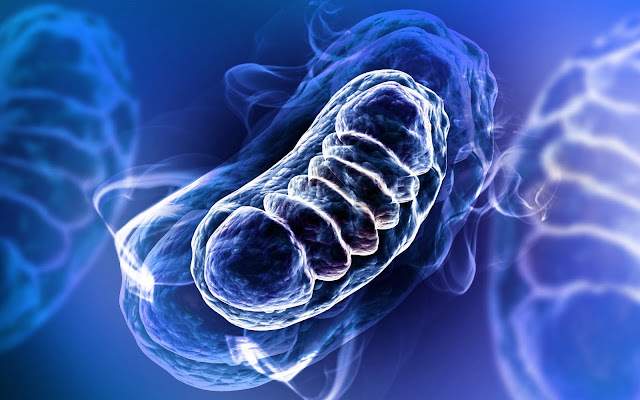 Recent evidence indicates that defects in the mitochondria, as well as mitochondrial structural and functional changes, may contribute to disease development and progression. The brain accounts for about 20 percent of the total basal oxygen consumption of mitochondria. Brain cells are susceptible to oxidative stress, which has been found to induce mitochondrial injury in patients with MS and energy failure in the central nervous system of susceptible individuals. Without properly functioning mitochondria, brain cells cannot thrive. For this reason, mitochondria-targeted antioxidants such as MitoQ aim to address oxidative stress by decreasing mitochondrial oxidative damage. Through the collaboration between GeneFo and MitoQ, MS patients are being offered a 20 percent discount on the retail price of the supplement.